The Universe is Calling, Try Something New! Have you become pigeonholed doing what you have been doing and not trying to do or experience new things? Are you a one trick pony? Do others have certain expectations of you that you are uncomfortable to try and change? Would you like to branch out and have some new experiences, personally and at work, but are afraid of what others might say? Comfort is nice, but stagnation and closed-mindedness are not. Why not leave yourself open to trying something new, just one thing to start, and see how that goes. Watch a new sport. Listen to a different type of music. See a movie of a different genre than you are used to. 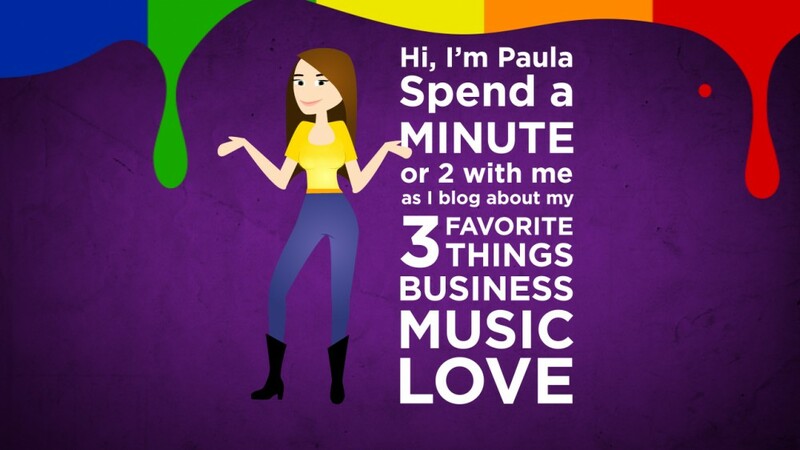 This entry was posted in Business, Love by Paula Fargo. Bookmark the permalink.